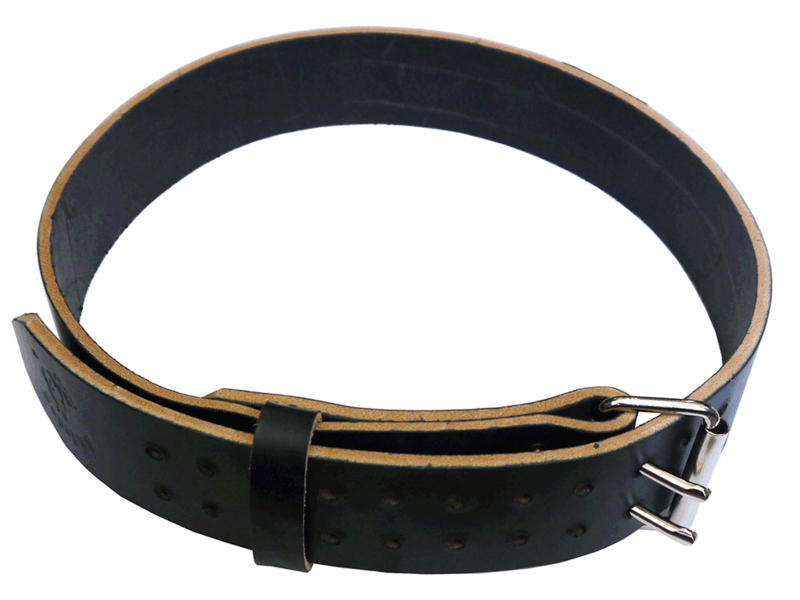 This is the thickest leather belt on the market. Hand made right here in Missouri, this belt measures 1/4" thick. Fits waist sizes: 32" to 52".